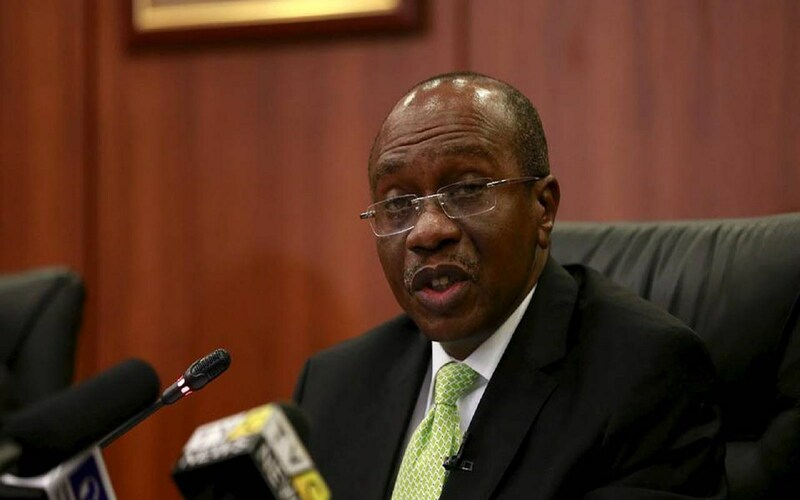 The Central Bank of Nigeria (CBN) plans to raise N1.006 trillion from the debt market in the second quarter of 2019. This was disclosed by the bank in a data on the Nigerian treasury bills issue programme for second quarter 2019 on its website on Tuesday. As part of its roles to raise funds for the Federal Government, the CBN sells treasury bills twice a month. The bank issues treasury bills regularly as a control measure to help banks mop up excess liquidity and control the money supply.